Automotive Dealer Day is the B2B leader event in Europe for the automotive distribution industry: dealers and carmakers in the new ecosystems, omni-channel distribution and business upgrade. 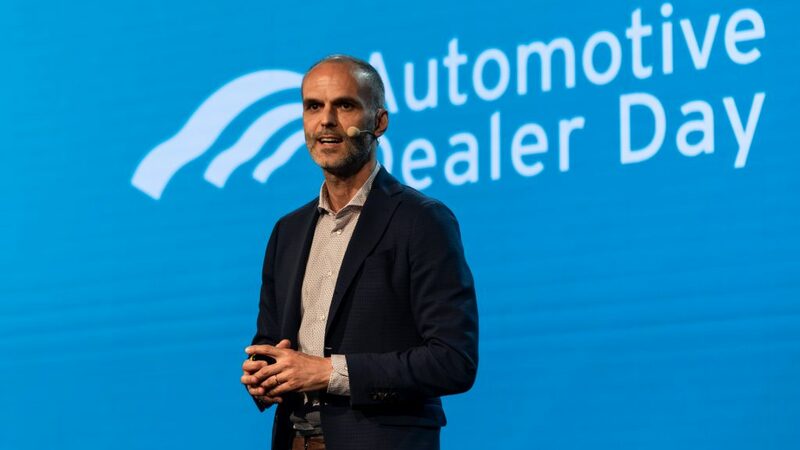 Automotive Dealer Day is the European key event for leaders and innovators in an independent meeting stage for dealers, carmakers and any company operating in the automotive industry. For the first time this year all the event’s days will have some sessions of international relevance. 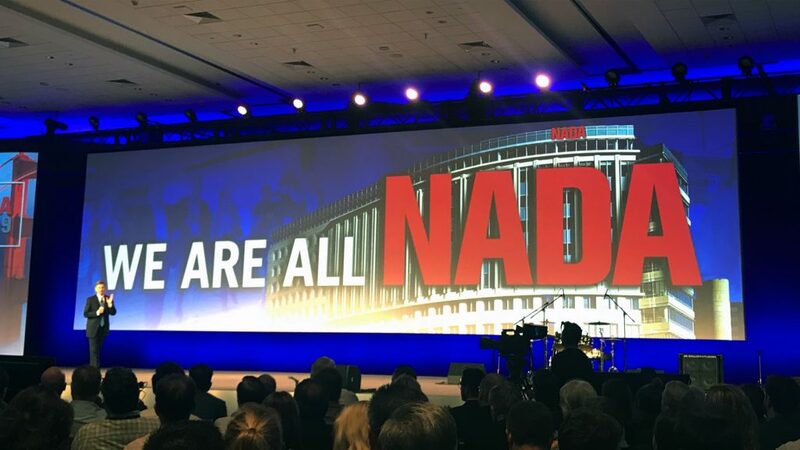 We look forward to possibilities to increase the presence of International delegations so that Automotive Dealer Day can contribute as a “networking hub” across International dealers. For more information about how to participate, accommodations in Verona, services and logistic, please visit the official website www.dealerday.it. 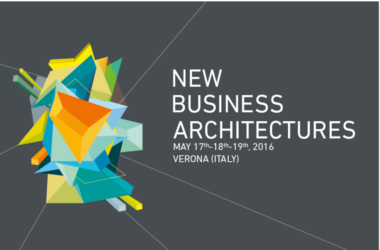 See you in Verona on the 17th, 18th and 19th of May 2016!